TEHRAN, Iran — Iran and Russia signed an agreement Tuesday to expand military ties in a visit to Tehran by the Russian defense minister. Sergei Shoigu, in remarks carried by Russian news agencies, said Moscow wants to develop a “long-term and multifaceted” military relationship with Iran. He said that the new agreement includes expanded counter-terrorism cooperation, exchanges of military personnel for training purposes and an understanding for each country’s navy to more frequently use the other’s ports. Iran’s Defense Minister Hossein Dehghan urged greater cooperation as a means of opposing American ambitions in the region. Moscow and Tehran have staunchly supported Syrian President Bashar Assad throughout Syria’s civil war, while Washington advocates regime change and supports rebel groups. Russia has maintained friendly ties with Iran and has built its first nuclear power plant. Last fall, it signed a deal to build two more reactors in Iran. Shoigu did not the mention ongoing controversy over a deal to deliver a sophisticated air defense missile system to Iran. In 2007, Russia signed a $800-million contract to sell Tehran the S-300 missile system, but the weaponry was never delivered amid strong objections by United States and Israel. 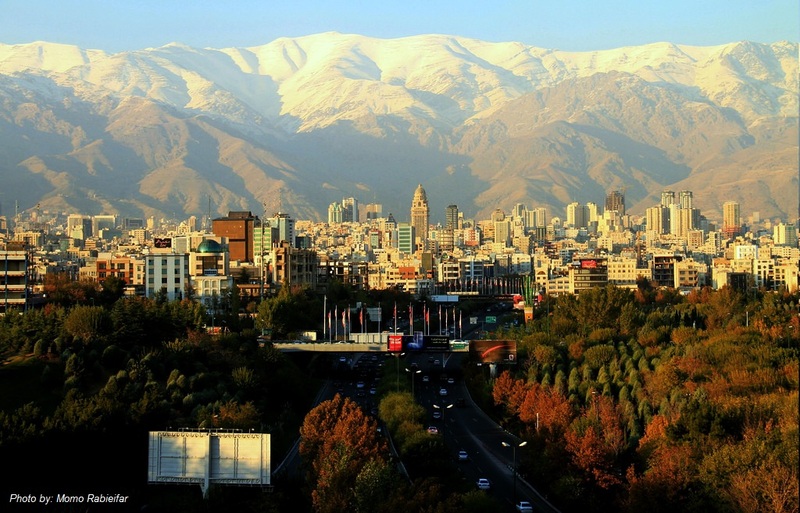 Iran has filed a lawsuit with a court in Geneva seeking $4 billion in damages over the breach of the contract, but the court hasn’t yet made any ruling. Russia has insisted that its decision to freeze the S-300 delivery was based on the United Nations Security Council’s sanctions against Iran. Iran’s state TV reported Tuesday that Iran and Russia have agreed to settle their differences over the missile deal, without offering further details. Last year, Russian media reports said that Moscow had sought to end the dispute by offering Iran a different, slightly inferior version of the S-300 system, but Tehran had rejected the proposal.